PASADENA, Calif. (CN) – The Ninth Circuit handed a full win on Monday to the federal government and four San Diego Border Patrol agents, ruling that the agents did nothing wrong when they used a Taser on a man and lit his car on fire, killing him. In a five-page decision, the appellate panel affirmed a lower court’s grant of summary judgment to the government and the agents in a lawsuit filed by the parents of Alex Martin, a 24-year-old motorist killed during a high-speed chase near the Mexican border. Border Patrol agents stopped Martin after they saw him driving the wrong way on Interstate 8 in San Diego County early on March 15, 2012. Martin’s family claims the agents pointed guns at him and failed to identify themselves as officers. Martin, believing they were thieves, sped away, eventually blasting through the Highway 80 Border Patrol checkpoint, where he swerved off the road to evade spike strips another agent had placed on the road to stop him, and drove off a second time. When the agents finally forced him to stop, Martin reached for something near the center console of his car. Believing Martin was reaching for a weapon, one of the agents broke a window and fired his Taser. The Taser touched off gasoline that had spilled from a canister inside the car and the car exploded, burning Martin to death. The Martins sued in June 2013, claiming excessive force, assault and battery, wrongful death and Bivens civil rights violations against the agents. Their lawsuit also included claims of negligence, wrongful death, assault and battery and excessive force against the United States under the Federal Tort Claims Act. 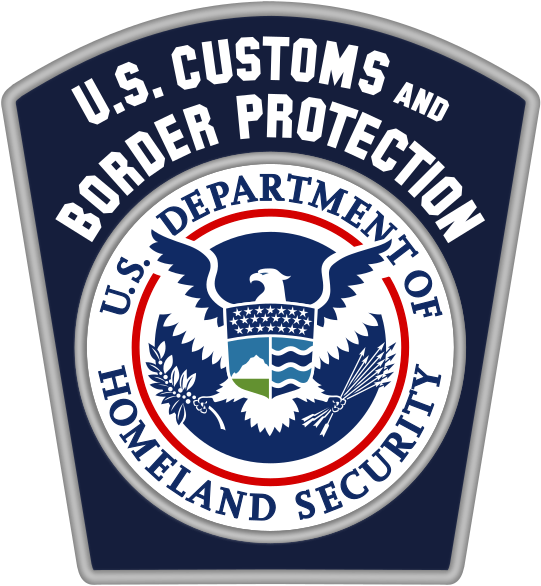 But their suit was dismissed in September 2015 when U.S. District Judge Larry Burns granted the Border Patrol agents qualified immunity from the Bivens claims and summary judgment to the United States on the federal tort claims. Addressing the Martins’ claims against the Border Patrol agents, the Ninth Circuit ruled Monday that the way the agents approached Martin’s car before the chase didn’t cause his death. At a February hearing, the Martins’ attorney Eugene Iredale said one of the agents parked behind Martin in an unmarked car with its headlights off, causing Martin to mistake the agents for thugs and to flee, ultimately causing his death. “Martin’s death was not proximately caused by the alleged antecedent violations because it was not a reasonably foreseeable consequence of them,” the court’s three-judge panel wrote. The panel also found that using a Taser didn’t constitute excessive force given the high-pressure circumstances surrounding Martin’s chase. “This level of force was justified following a high-speed car chase where the agents reasonably suspected that Martin may have been engaged in unlawful activity and reasonably perceived that Martin was reaching toward the center console,” the court wrote. The Martins’ state law claims against the United States fared no better. The panel found their claim for assault and battery under the Federal Tort Claims Act was precluded by California law because the agents didn’t use excessive force. And, it said their negligence claims over the officers’ actions prior to the shooting – particularly parking behind Martin in an unmarked car and neglecting to identify themselves – failed because it was near-impossible to fathom ahead of time that Martin would later die. Because the Martins’ state-law claims failed, the court also did away with their wrongful death claim. Iredale is with Iredale & Yoo in San Diego. The government and its Border Patrol agents were represented by Justice Department attorney Daniel Butcher, also in San Diego. Neither attorney could be reached for comment on Monday.